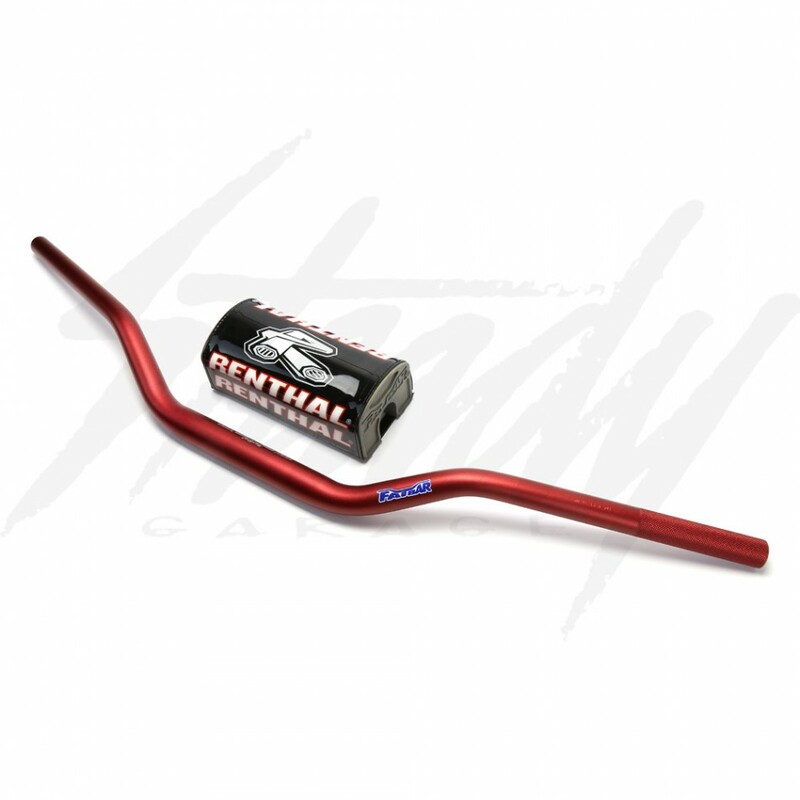 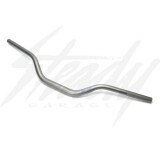 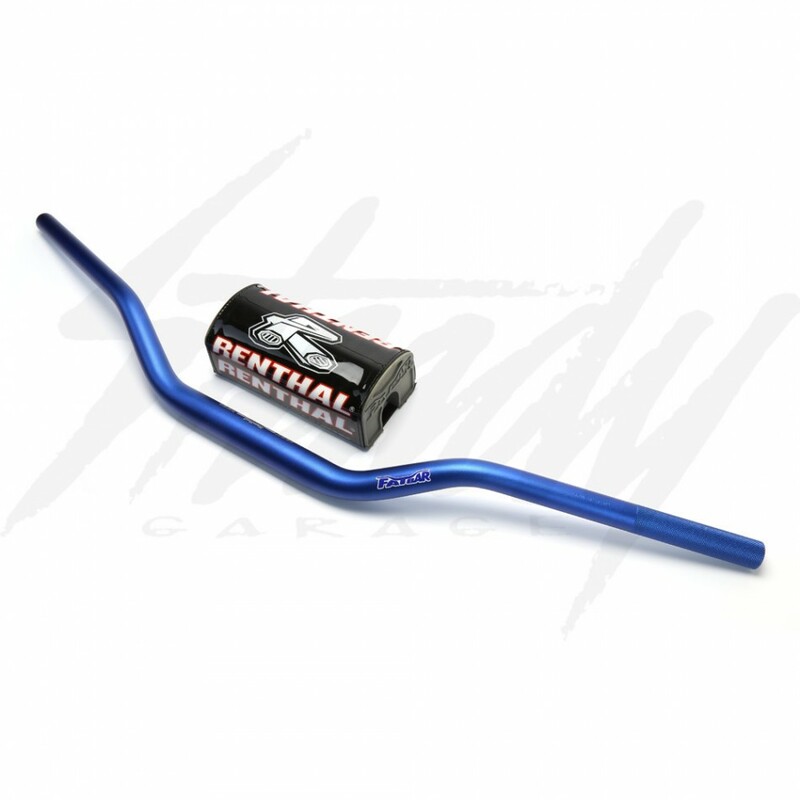 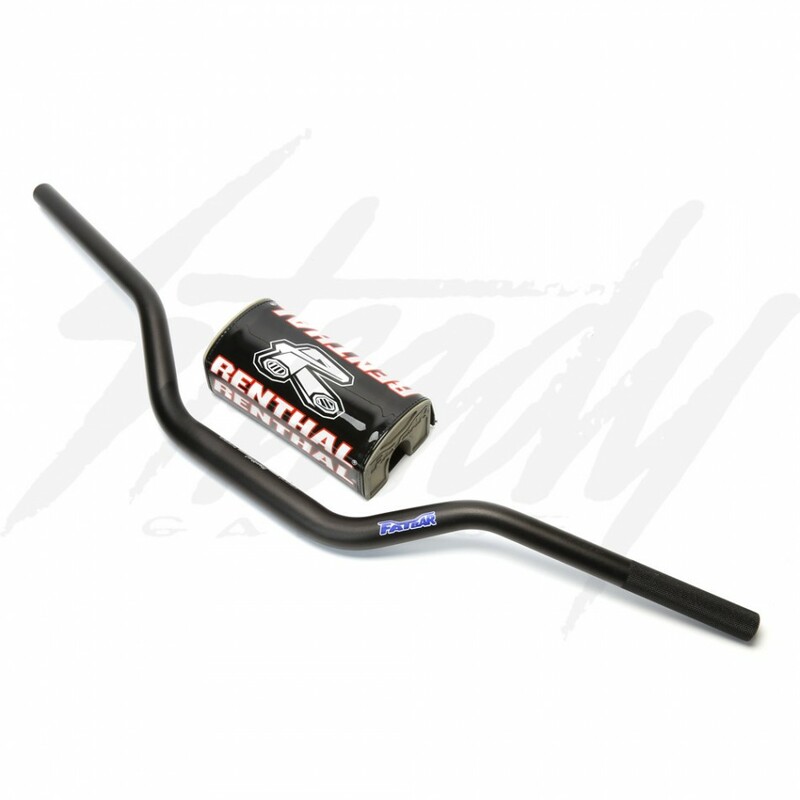 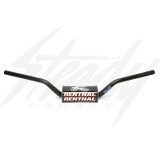 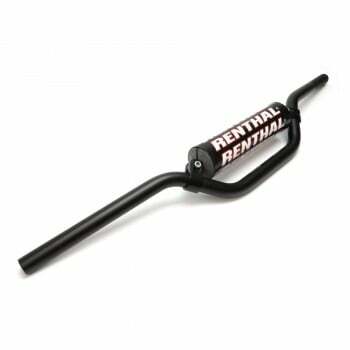 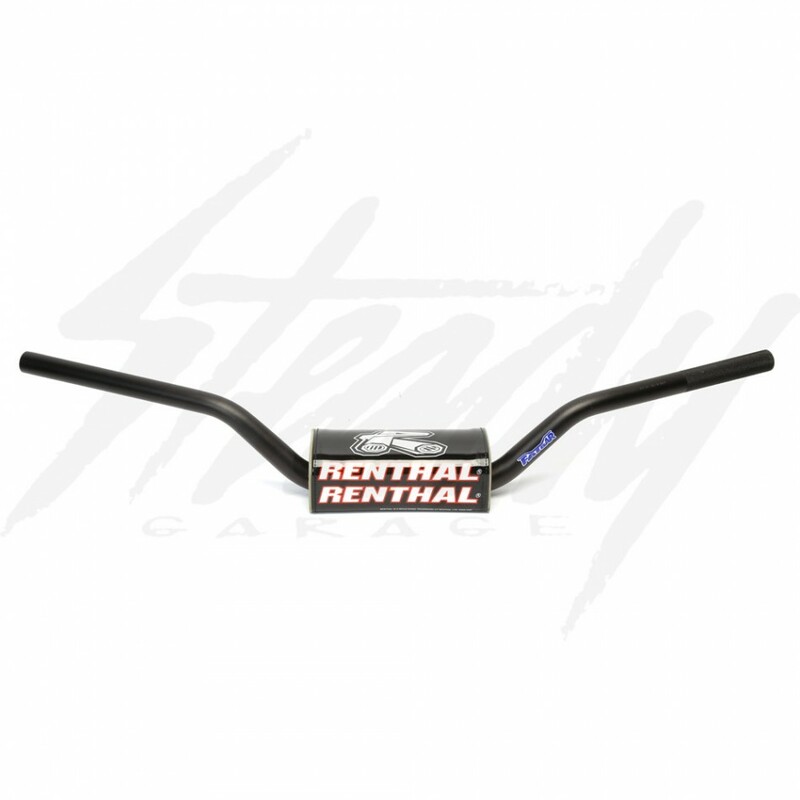 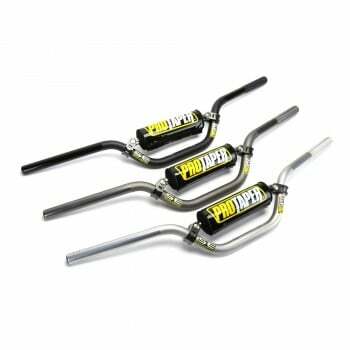 Renthal Fatbars aluminum 1-1/8" handlebars! 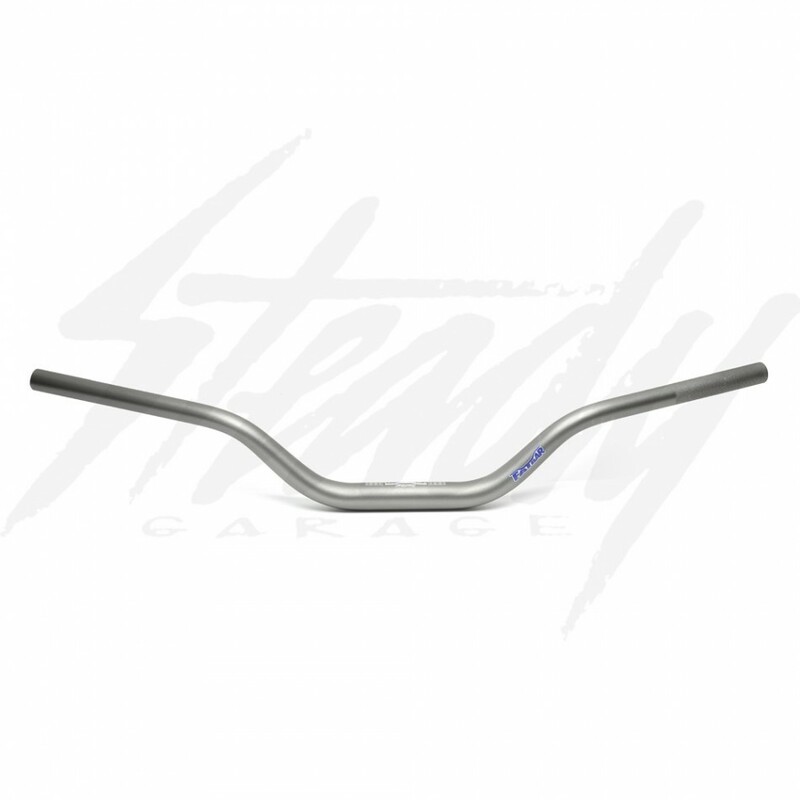 Light weight and strong, making them popular for the unbraced handlebar category. 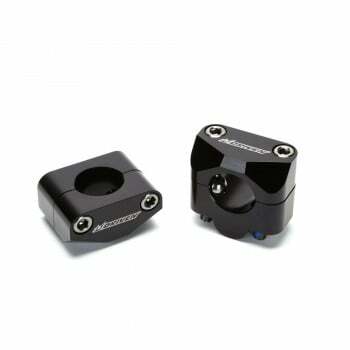 Will work with any 1-1/8" handlebar clamps, mounts, or risers! 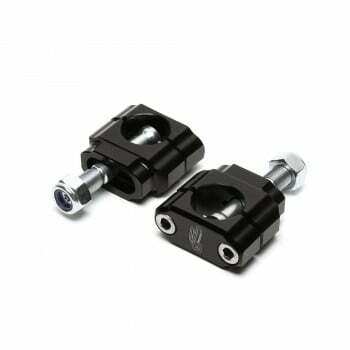 If your motorcycle has 7/8" handlebars currently, please see in the related section for 1-1/8" handlebar clamps or adapters. CR High bar bend. 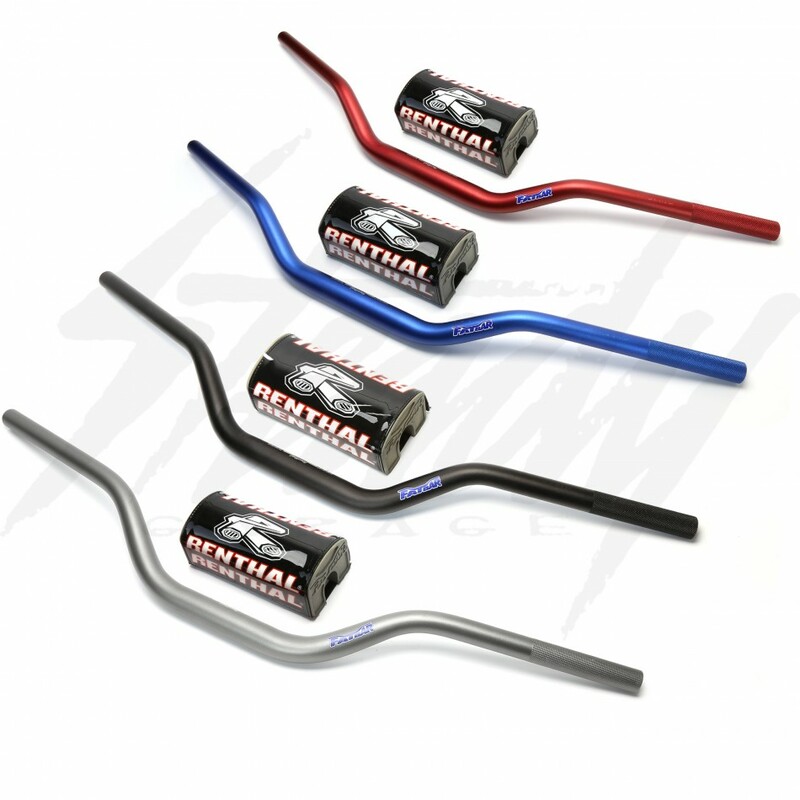 Strength for the bar is created within the tapered wall profile allowing for a braceless design. 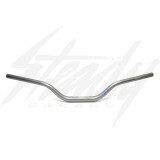 This enables a confident level of flexibility in the handlebar.